Free to job seekers and attendees! Booths available @ great prices for vendors! 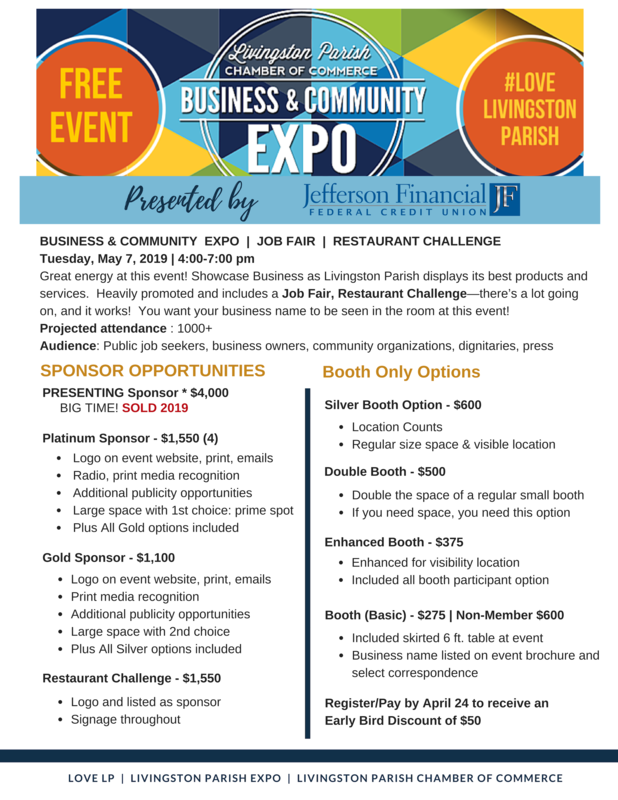 *SORRY, NO SOLICITATION BY BUSINESSES WHO ARE NOT REGISTERED EXPO PARTICIPANTS.